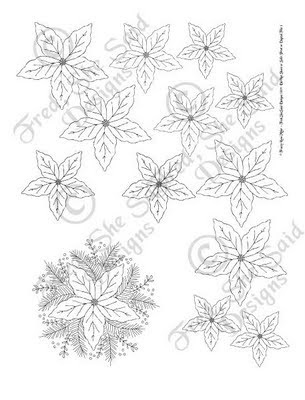 -The digi set contains one ready-to-print JPG sheet which will assemble the poinsettia you see above plus plenty of flowers left over to play with :). There is also a transparent PNG sheet that is slightly bigger ( I used this on above card). 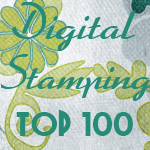 The JPG sheet is a bit smaller to allow for more compatibility with cutting dies. To change size, insert either sheet in Word and reduce the size to fit your project. 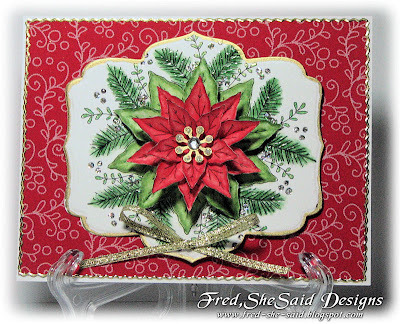 Also contains the pine boughs digi and a poinsettia flower digi in transparent PNG. 300 ppi. For the precoloured version please go HERE.